This was a peculiar case handled by Acharya Anuj at one of the residential sites in Shalimar Bagh, New Delhi, India. The site was considered inauspicious and haunted and the client’s family had been residing there, facing unexpected issues since long. In fact, the negative energy was strong enough to possess the client's mother, affecting their lives badly. to add to the utter dismay of client, the physical health of the family members also got affected, and the house environment had become quite stressful. How this family regained happiness and peace at their house? 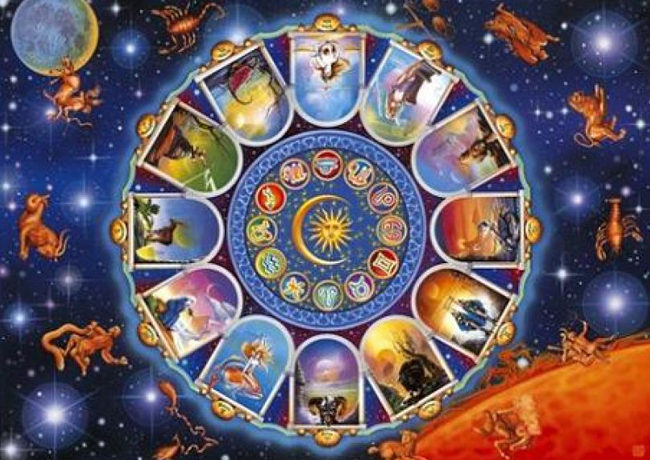 Everywhere around us, we have all types of good, and bad energies and it is very important for us to identify the patterns of energies spreading around us to crack the root cause of all our problems. So, the first step here was to identify the energy pattern and figuring out what is affecting the site in a negative way. Acharya Anuj first examined the site using vastu- techniques and geopathic stress rods followed by a comprehensive astro-technical analysis. The study revealed significant patterns of negative energies in the house and the side effects of the wrong vastu across the residence. Not so surprisingly, the analysis also exposed the presence of a bad spirit in the house which had possessed the client’s mother as well. The first and foremost thing we did, was pooja; Acharya Anuj organized and executed pooja in the house to sanctify the premises. The other aspect was rectification of vastu to destroy and diminish harmful energy which was then done with change of placements, adding on positive elements at the entrance of the house and little shuffle in the bedrooms and living area. The entire process took one month and without any demolition work, the site set free from bad spirit and negative energies. The family is now residing in the same premises for many years which previously they were planning to vacate due to misfortune and ill luck.